3 Registered Massage Therapist to serve you! Here’s what to expect on your first visit, and download our initial paperwork. Dr. Caitlin Lubberdink are dedicated to helping people live healthier and more active lives through chiropractic care. next step to balanced health and wellness. 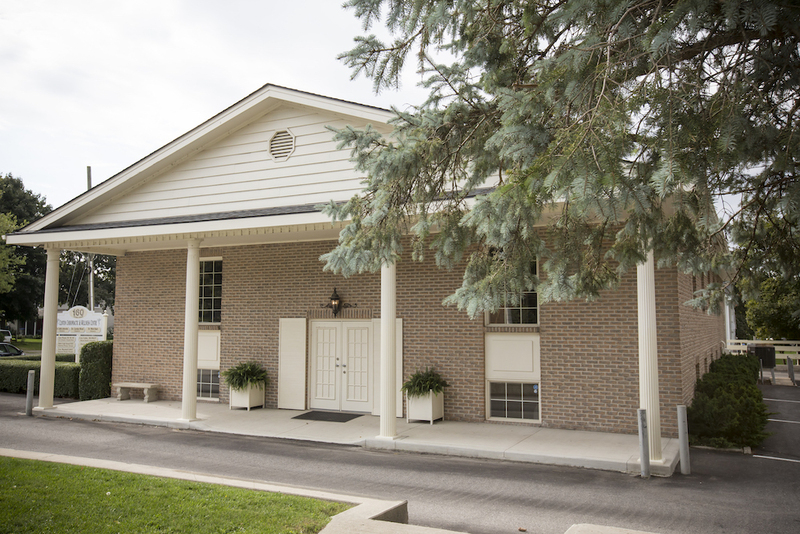 Clinton Chiropractic & Wellness Centre is a multidisciplinary health clinic offering top quality family chiropractic and wellness services including massage therapy, naturopathic & homeopathic medicine, foot specialist – Chiropodist and individual & family counselling. As one of the only health clinics in Huron County offering a full slate of natural health, chiropractic and massage therapy services, the clinicians at Clinton Chiropractic & Wellness Centre are uniquely equipped to provide families the building blocks for healthy lives. When you visit our clinic, you get a passionate team of health professionals with an honest, positive and thorough approach that produces real results. the incredible ability of your body to heal and strive toward health and wellness.